Professor Luiz DaSilva and his research team celebrate another H2020 win. A new Horizon 2020 funded research project to explore ways of achieving faster wireless Internet speeds begins this week at Trinity College Dublin. The project, involving research groups across Europe, will focus on 5G technology which will enable applications from ultra-high definition video to the Internet of Things. The €5 million research project, known as ORCA – an acronym for Orchestration and Reconfiguration Control Architecture – runs until the end of 2019 and involves collaboration with research groups in Belgium, Germany, Switzerland and the U.S. Trinity will receive €560,000 funding from the ORCA project. 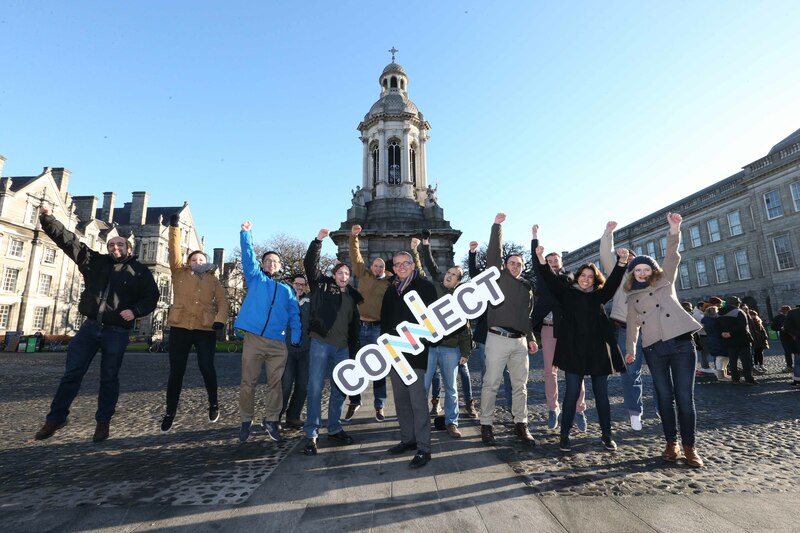 Professor Luiz DaSilva, Principal Investigator at CONNECT and Chair of Telecommunications at Trinity College’s School of Engineering, will lead Ireland’s contribution to the project. “This research is urgent. The Internet is already under immense pressure as it struggles to cope with user demand. The growing popularity of Internet television and on-demand video means wireless technology must find new ways of delivering much faster speeds. The project will support the EU’s ambitious connectivity plan that aims to offer download speeds of at least 100 Mbps to all households and make 5G commercially available by 2020 in all member states. Since its launch in 2015 the CONNECT Centre, of which Professor DaSilva is a Principal Investigator, has won over €12.7 million in competitive Horizon 2020 EU funding. 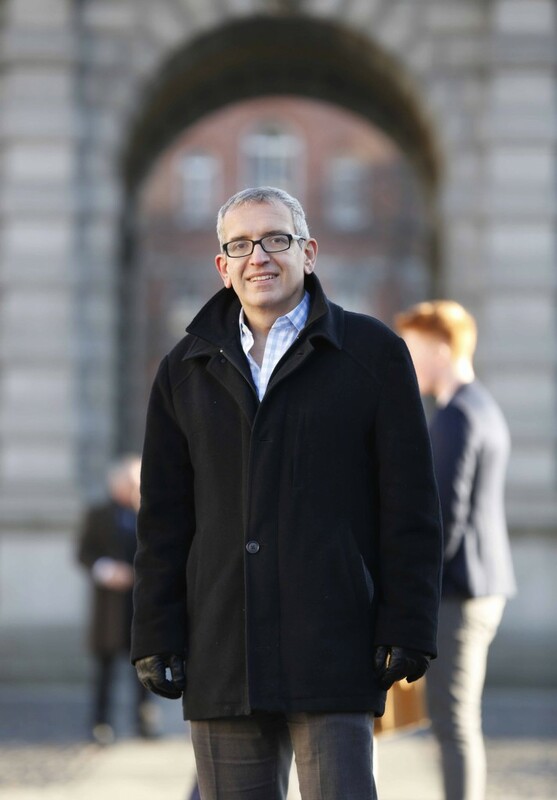 Professor DaSilva’s team at Trinity College is already involved in seven other EU-funded telecommunications research projects which have brought almost €2.3 million in funding to Ireland over the past two years.